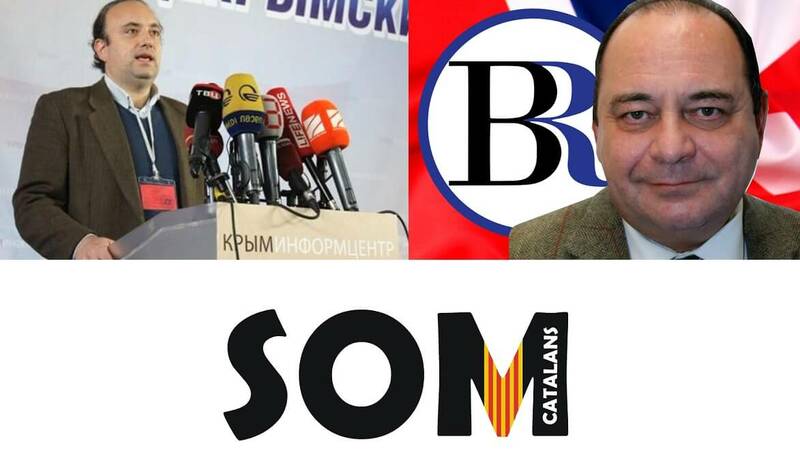 On this, the inaugural broadcast of the Edward O'Sullivan Show, the former British army veteran, patriot, BNP parliamentary candidate and nationalist stalwart speaks to ResRadio friend, Enric Ravello, secretary of the Som Catalans Party - Catalonia's only nationalist party. Som Catalans work tirelessly for an independent Catalonia, and are one of the fastest growing nationalist parties in all of Europe. 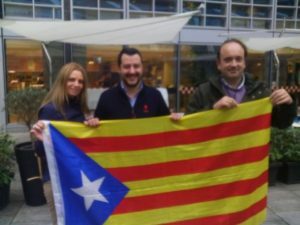 "Per la identitat de Catalunya, per la independència del nostre poble", is their motto, which roughly translated means, For the identity of Catalonia and the independence of the Catalonian people. ‹ Program – Nick Griffin discusses his “recent deportation and two-year ban from Hungary. › Why Resistance Radio?